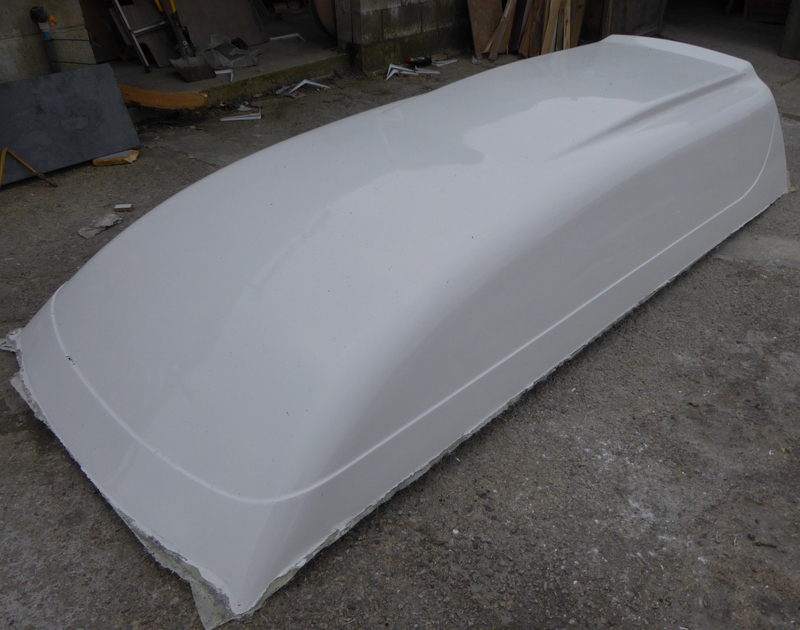 This is our new style fibreglass high top roof available for both Lwb & Swb T4 veedub vans. 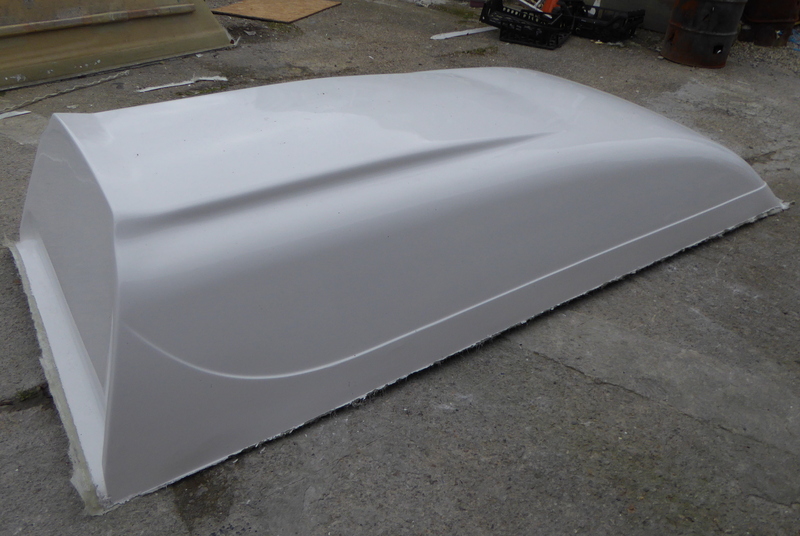 Shapes Grp are fibreglass specialists with over 30 years of experience and make high quality fibreglass products for commercial & private markets. 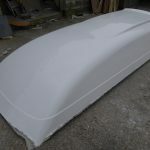 Our high top roofs are made to order to your specification. Prices start at £500 + vat for Swb & £575 + vat for Lwb. Send us your postcode if you would like delivery prices.